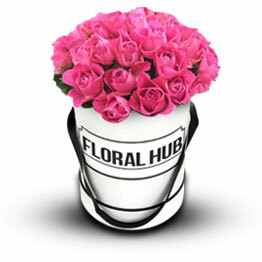 Floral hub delivers birthday flowers all over Melbourne, with our speedy delivery network. 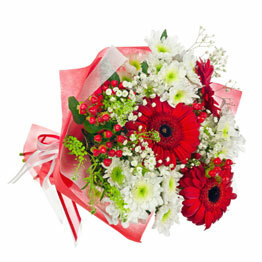 We provide same-day delivery to express how much you care on this special occasion to your loved ones. 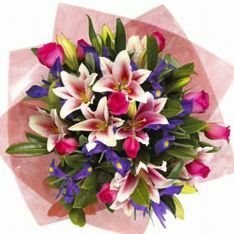 Birthday is a very special occasion and is of great importance and it comes once in a year in life of your special ones. 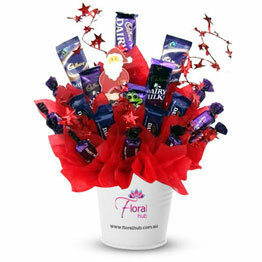 Taking this in to consideration the significance of this special occasion Floral Hub has made this simple and easy for you. 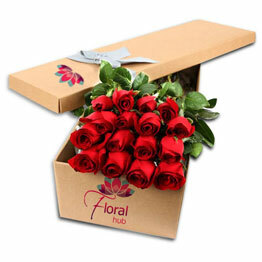 Online Birthday Flower delivery has become easier, simpler and speedier with all the delivery options by Floral Hub. 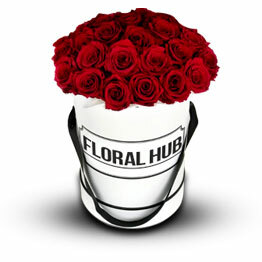 Floral hub has a vast range of beautiful, exclusive and colourful blooms and floral arrangements to suit your budget, style and taste. 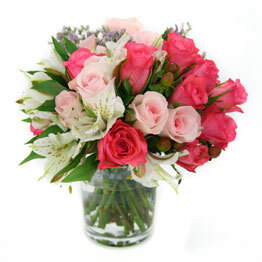 Birthday Floral Bouquets are specially designed to impress your loved ones on their special occasions. 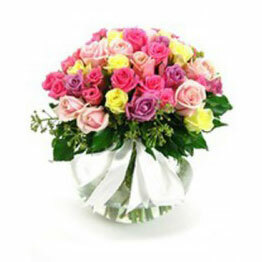 Birthday is a special day which comes every year in your life. 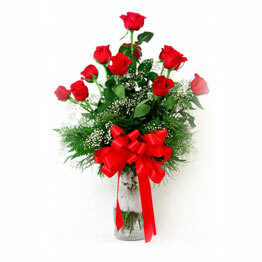 Every one wants to celebrate this day with their relatives, friends and family. 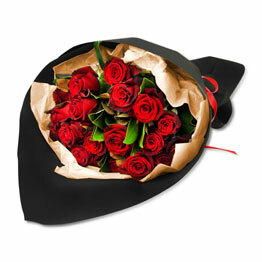 Birthday flowers is the best and the only gift which this special person will be expecting more then any thing today. 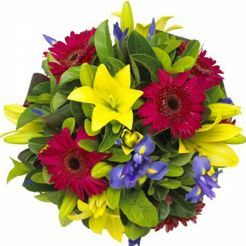 You can make someone’s special day much more special by giving these bright , colourful and fresh birthday flowers full of life. 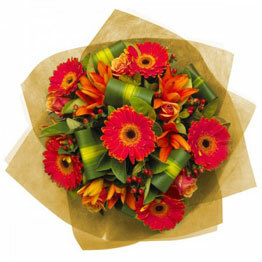 Giving a message to enjoy life this year all the up coming years ahead. 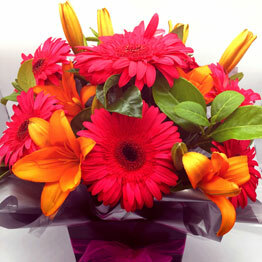 Local florist will go hand in hand to deliver beautiful fresh birthday flowers bouquet on this special occasion. 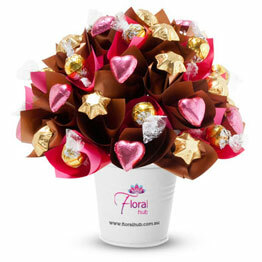 We will deliver at the doorstep on your demand to express our love to make this moment more memorable and to show how much your loved ones mean to you with birthday flowers and if you like add a teddy bear or balloons to make you flowers more special. 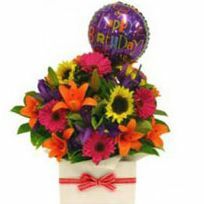 Birthday is one of the most celebrated days in the world. It is when a person is born, each year he grows older. 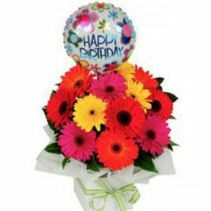 You can send your birthday cards to your friends, family, brothers, sisters, mothers and fathers from faraway with the help of same day delivery to your loved ones. 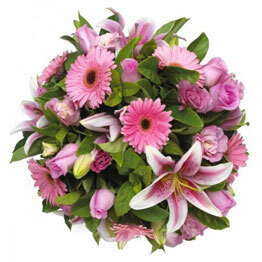 You can send your love and birthday flowers with pretty lilies, tulips and other vibrant colors of flowers for this day to your sister, wife, mom, father, friend, daughter or to anyone you love.